First year student Biomedical Sciences next year? To help you get started we have some usefull tips for you! To keep updated about all the activities SA Helix organizis and to easily contact us like us on Facebook (https://www.facebook.com/sahelix/) or become friends with us (https://www.facebook.com/studievereniging.helix). 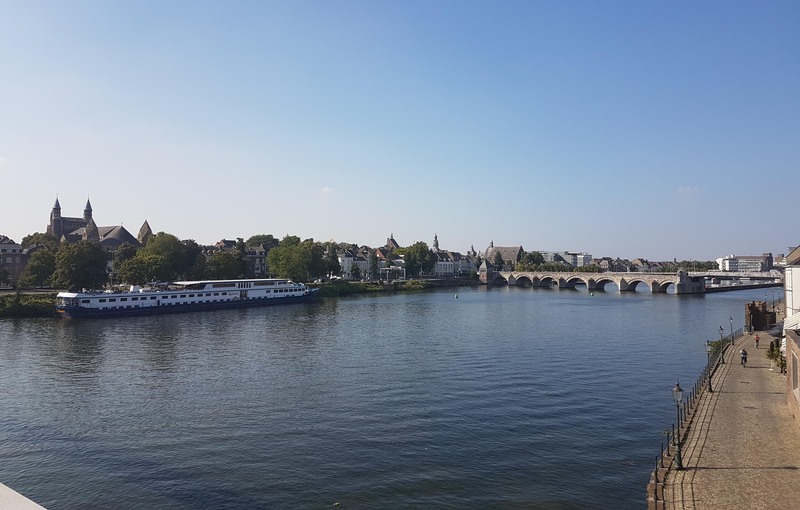 Planning to move to Maastricht, but you don’t know how? Look at the following webistes!